For a company to achieve its corporate goals, it is important for the management to ensure that all employees fully understand the importance of their tasks. The productivity of employees can greatly affect the operations which are the reason why most businesses implement employee monitoring. Not all employees can understand this process. Hence, the management should exert effort when it comes to explaining the policy of the company with regards to this matter. There are a lot of employee monitoring activities that are actually permitted by law. Employees think that monitoring them does not do any good. However, there are specific locations around the world that allow this activity as it can actually help businesses to promote worker productivity. More so, it will be easier to identify the performance of employees if their activities in the workplace are being tracked. The development of technology has played a vital role in providing employers easy access when it comes to knowing what their employees are up to. Since digital and electronic transactions are very common nowadays, businesses can easily get access to the activities of employees. Digital blueprints and the like can be seen accordingly which can give an idea of how an employee has spent his or her day in the workplace. There are computer activities monitoring which gives an idea of the computer applications opened by the employee in the company’s desktop or laptop. Social media monitoring can also be present so employers will know if their employees logged into their social media accounts during work hours. Through the help of eavesdropping devices, audio monitoring is also possible. This is mostly applied to call center agencies or customer service-related work areas. Email monitoring is done to ensure that the company or corporate email was given to an employee is used only for valid corporate transactions. Always remember that there are strict email policies that should be followed. This may also be grounds for performance review based on how employees communicate with clients and other stakeholders through email messages. If there are new employee monitoring processes that will be implemented, it is best to give out memorandums. Awareness as it is essential so that employees can identify the activities that are tracked. Doing this can ensure employees that their privacy is not violated. As long as the employee monitoring is work-related and does not affect the personal lives of employees, then these activities can be considered ethical. 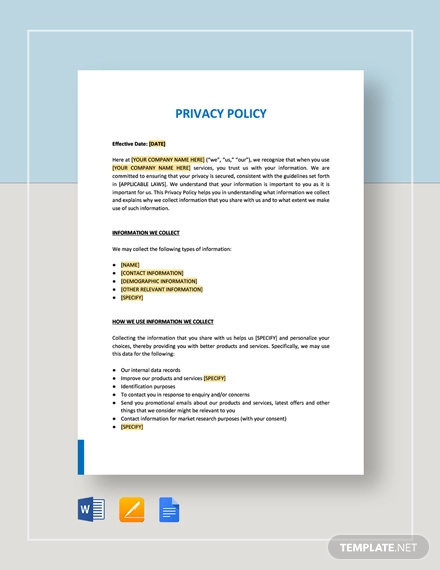 Listed below are some of the things that you need to be aware of so you can easily implement workplace policy on privacy and employee monitoring. Make your employees informed of the limitations and scope of the employee monitoring activities. The more that you engage your employees, the more that they will understand what the entire process is all about. 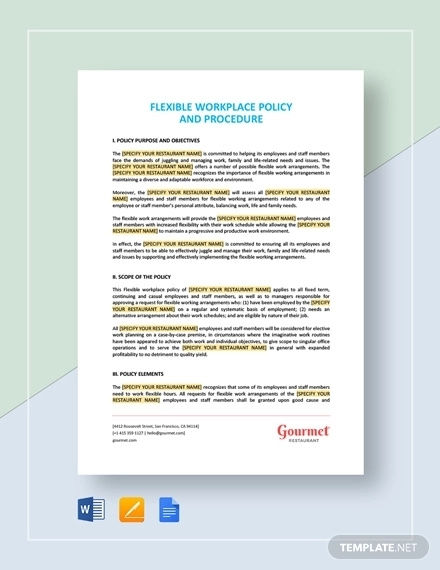 Be specific and precise when discussing workplace policy on privacy and employee monitoring. 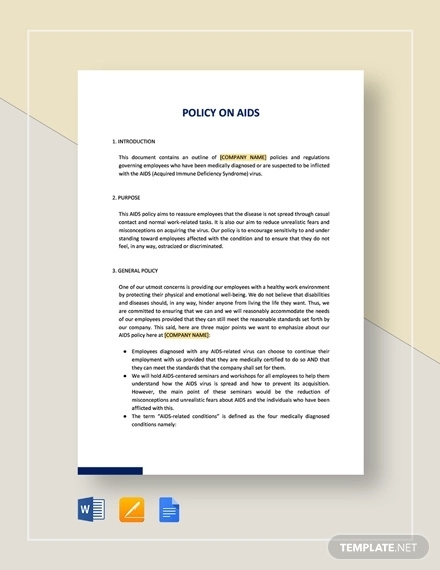 Be direct to the point of your discussion so employees can easily identify the purpose of the policies that you would like to implement. 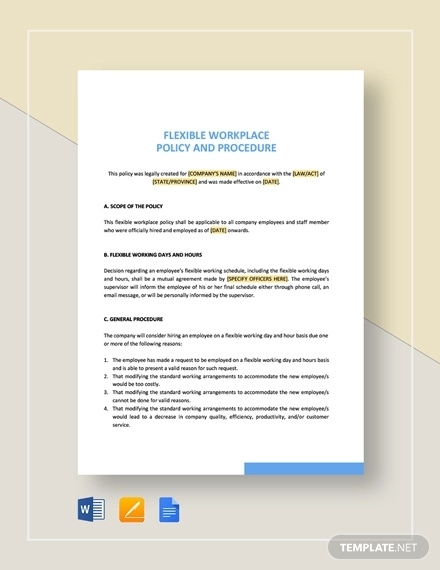 Balance the protection of the rights of both the employees as well as the business. Doing this can promote a harmonious and healthy work environment. If you want to achieve your goals and aspirations as a business, ensure that you will give the employees the right to be knowledgeable of all policies including those related to workplace privacy and employee monitoring.